Oklahoma Connection | Greenberg was raised in Oklahoma City, Oklahoma. Alan Greenberg became interested in a career on Wall Street after an injury ended his sports career with the University of Oklahoma Sooners, where he was on a football scholarship. 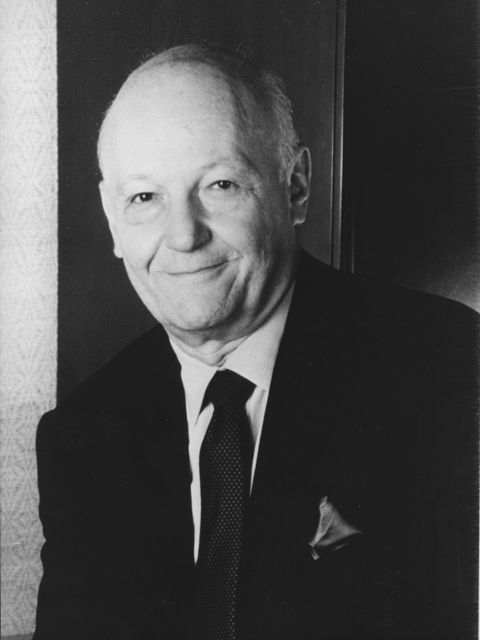 Alan C. “Ace” Greenberg was born in Kansas and attended the University of Oklahoma before graduating from the University of Missouri with a degree in business administration in 1949. He began working for Bear, Stearns & Co., Inc. in New York City as a clerk making $32.50 a week. He began successfully investing his own earnings and was made partner of the firm in May of 1958. Greenberg was named CEO in 1978 and by 1995 the company included more than $4 billion in capital holdings and 7,500 employees. He has been honored with many awards throughout his career, including Man of the Year by the National Conference of Christians and Jews (1974) and was knighted by the Queen of Denmark in 1984. He has also provided scholarships at OU and its Health Sciences Center as well as an endowed chair in biomedical research for the Oklahoma Medical Research Foundation.